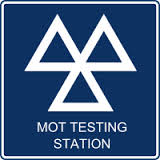 Same day MOT tests are sometimes available, we suggest booking in advance to avoid delays. 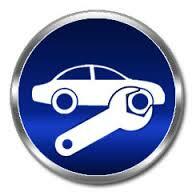 Call 01626 778597 to book your MOT with us. Servicing and maintaining cars using the correct oils, quality filters and the latest diagnostics. We work on everything from a state of the art Tesla or classic Austin right through to a modern Insignia. 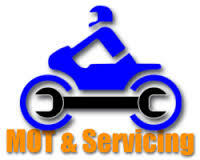 We are bikers too, we work on Mopeds, Enduro's, Sports, Trikes and Harley Davidsons. We love bikes! We can fit balance and repair punctures. You can choose from budget, intermediate, or high end tyres. 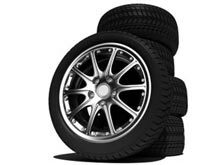 If we don't have it in stock, we can usually source tyres the same day you visit us. Follow us on Twitter HERE. 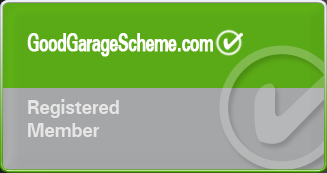 Check our our reviews on the Good Garage Scheme HERE. Checkout our YouTube channel HERE.